This home is absolutely breathtaking from the moment you start down the driveway. 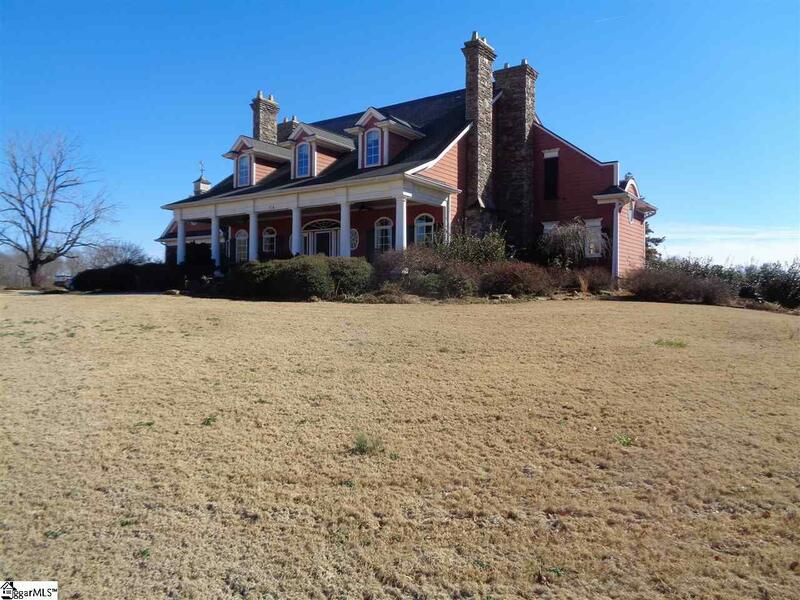 Home sits on 87.63 acres of prestige pasture land with gorgeous mountain views. This property has so much to offer. 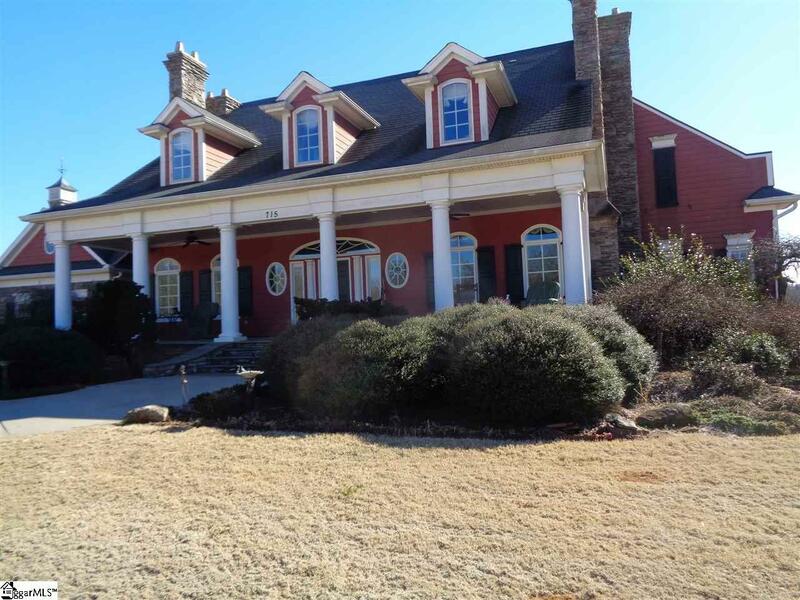 Home has a covered front porch with large columns inviting you into the main level of the home. As soon you step into the foyer there is a beautiful grand staircase leading you to the second level of the home. The main level features a library or study, formal living room, formal dining area, a family room, large kitchen with breakfast nook and a nice size utility room. The master bedroom is also located on the main floor featuring his and hers closets, a large master bath and a lovely sitting area on the rear side of the house. 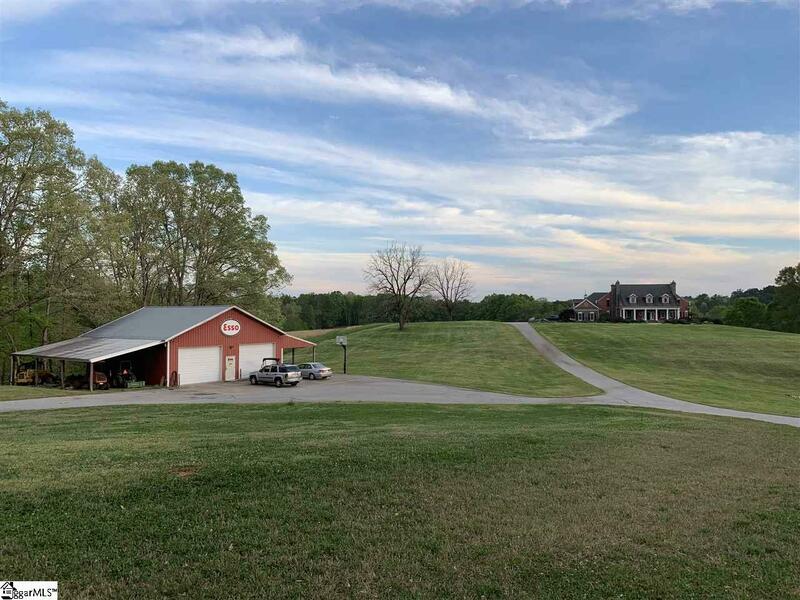 The master bedroom has access to the back patio area where you can sit back and relax with your favorite drink and enjoy the spectacular views of rolling pastures. There is also an in-ground pool off of the patio. The patio area is also a great space for grilling or entertaining guests. The second level of the home offers 3 additional bedrooms and 2 jack and jill baths, each with nice size closets. On the second level there is also a large game room and a separate bonus area. The lower level of the home has a theater room and a small kitchen. This area is perfect for those stay-at-home movie nights. There is a full garage separate from the home with a bath and kitchen. This is a great space for visiting guests. This home has so much to offer and more! You wont get tired of the amazing views and serenity of this property. 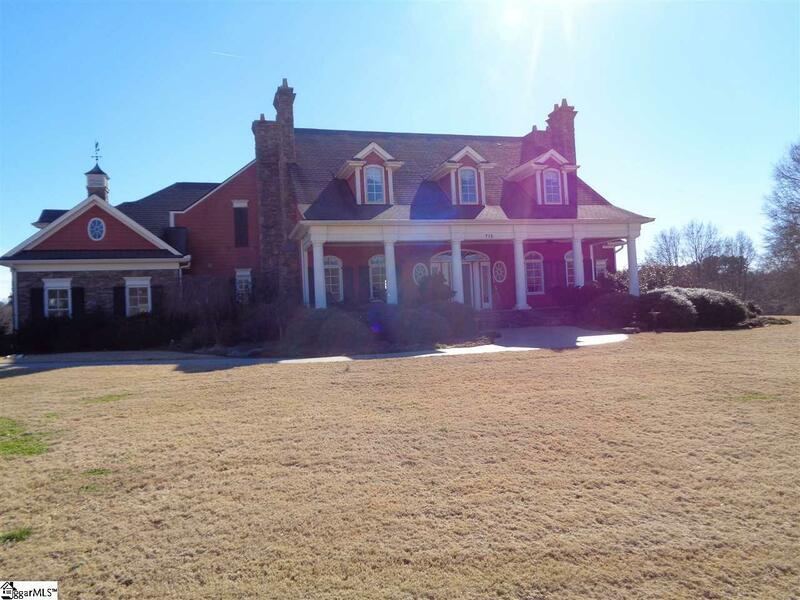 This home is the definition of southern charm and truly a must see. Dont miss out! Schedule a showing today! !